Lucknow, January 14: If you are the one who is going to visit Kumbh Mela which is going to be held from January 15 then you will be safe from weather side as a special weather service for Kumbh Mela has been launched. Science and Technology Minister Dr Harshvardhan today launched a special weather service for Kumbh Mela at a function. 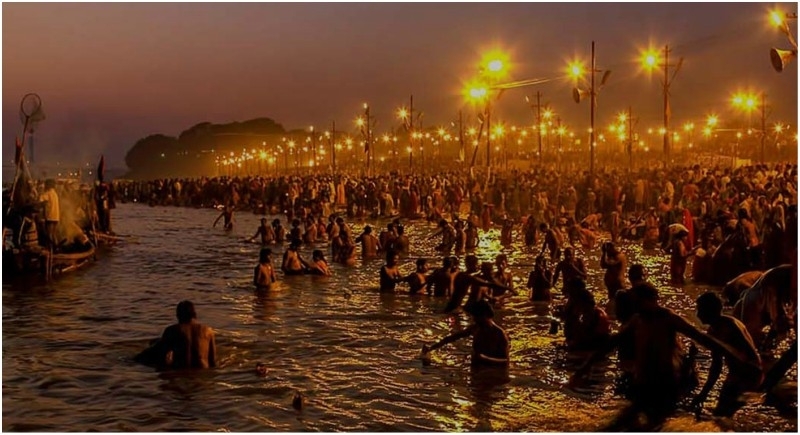 It will provide information about the prevailing weather condition and forecasts to the people visiting Prayagraj during Kumbh Mela. A mobile application named "Kumbh Mela Weather Service" has been developed to disseminate the live weather information. The mobile app will also provide weather forecast and warnings for Prayagraj for next 3 days.